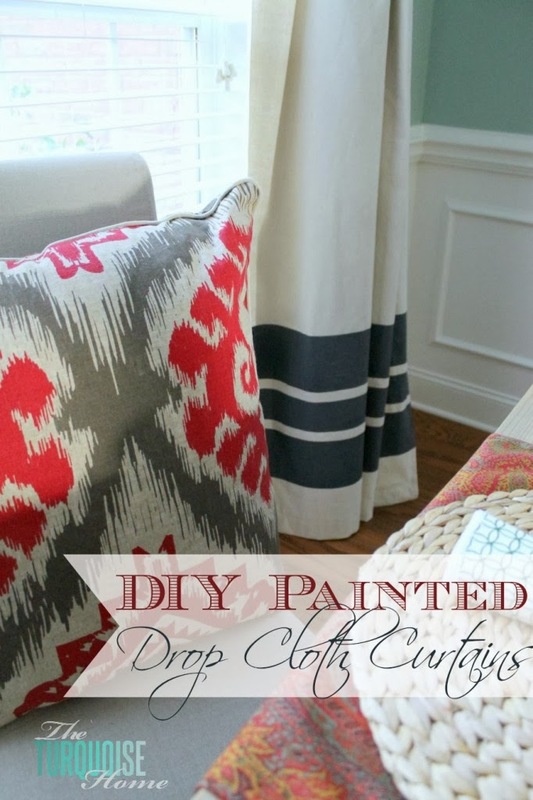 Laura, from The Turquoise Home, shared how she made these gorgeous drop cloth curtains. 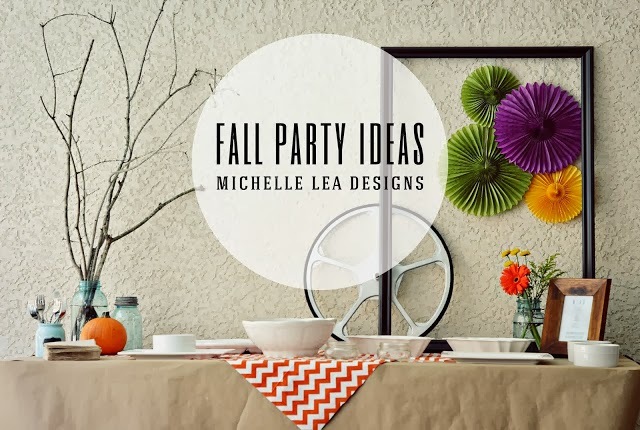 Michelle, from Michelle Lea Designs, shared some Fall Party Ideas. Aimee, from Twig Studios, shared these pretty mushroom shaped cookies. Create Inspire ME, shared another gorgeous piece she refinished. Amaranth & Kale, shared a Gluten free maple/pecan pancake recipe! Alexis, from Persia Lou, shared her kids bedroom makeover! Thank you for the party, I love the features!! 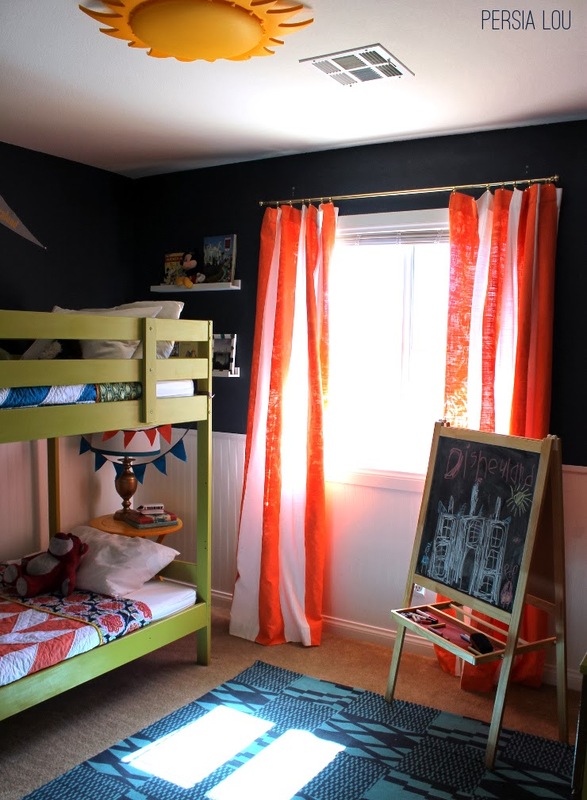 Thanks so much for the feature Rita! Have a lovely weekend! Love the party and the features :) Thanks for hosting and have an awesome week! 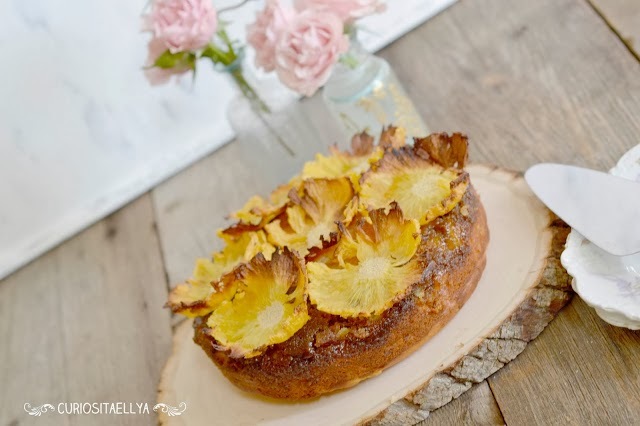 Thank you so much for featuring my Pineapple Upside Down Cake. I am soooo happy....! Thank you! And, thank you for hosting this week. Have a beautiful Sunday. Thanks for including me in your features, Rita!